Recently published: Daniel Evokes Isaiah: Allusive Characterization of Foreign Rule in the Hebrew-Aramaic Book of Daniel (Bloomsbury/T&T Clark, 2015). "Building Institutional Communities of Digital Inquiry": an invited discussion at the Digital Media for Ministry Theological Educators' Symposium, June 9-10 2016, at Virginia Theological Seminary (Alexandria VA). 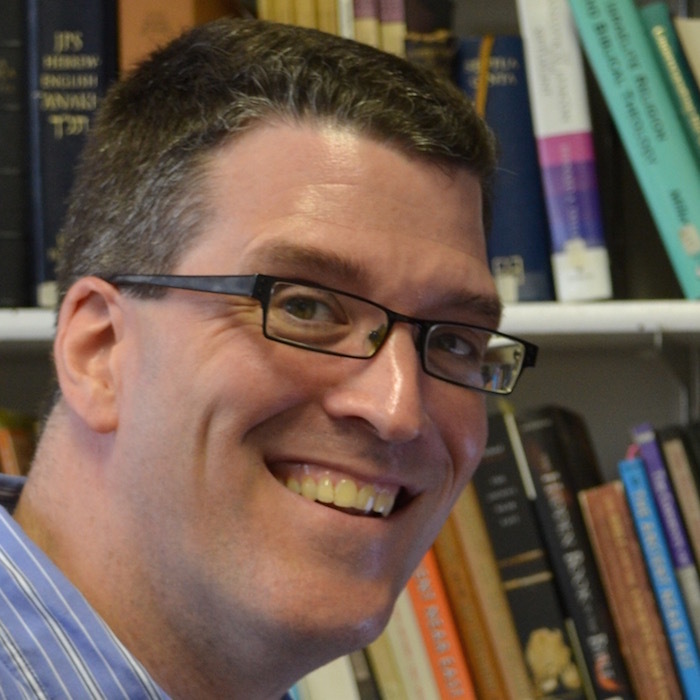 Dr. Lester is Assistant Professor of Hebrew Scriptures, and Director of Digital Learning, at Garrett-Evangelical Theological Seminary (Evanston, Illinois, U.S.). He received his doctoral degree in Old Testament at Princeton Theological Seminary. Dr. Lester's research interest is figurative allusion in the Hebrew Bible as an aspect of biblical literary poetics. As Director of Digital Learning, he collaborates with faculty colleagues, administrators, trustees, and staff to build a vision for digital learning at Garrett-Evangelical. Anumma is an academic blog on the intersection of Hebrew Bible/Old Testament, digital learning, and higher education. This blog does not seek to privilege any faith or denomination. Welcome! Comment freely on the blog, and come back often. Why “Anumma”? This Akkadian word is often found in Old Babylonian letters. Coming after the salutation and the circumstances of the letter, anumma introduces the main point: a request, a report, an instruction. Anumma is often translated, “And now…” (Compare it, for example, to biblical Hebrew ועתה). The word appeals to me as a site title because of its sense of immediacy and relevance. To contact Dr. Lester, please fill this contact form. He is @anummabrooke on Twitter.